This month, we will be advocating for those affected by the World Water Crisis, pushing for emphasis on March 22, World Water Day. 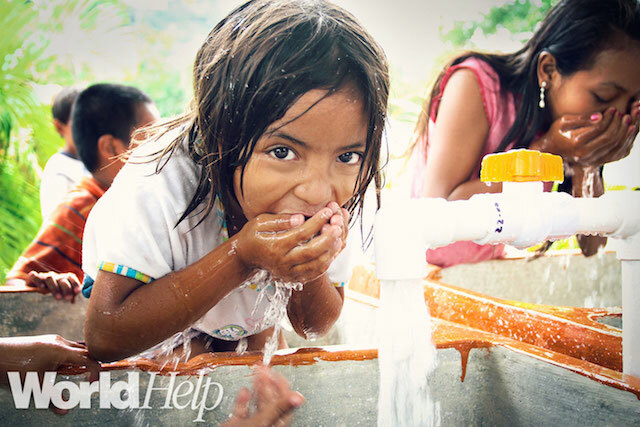 This year, World Help is diving deeper into our commitment to provide clean, safe, drinking water. 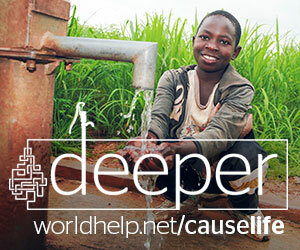 Through our clean-water initiative, causelife, we have built and implemented hundreds of clean-water wells, filtration systems, holding tanks, and pipelines around the world. No one can experience true health without clean water . 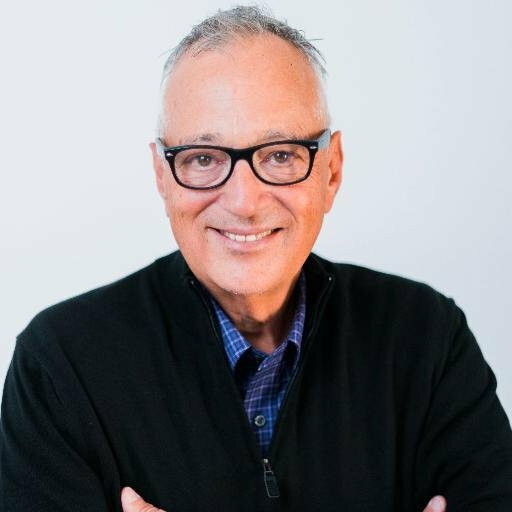 . . yet nearly 1 billion people around the world still live without it today. Imagine the difference clean water could make for them. Educating ourselves is one of the best places to start. 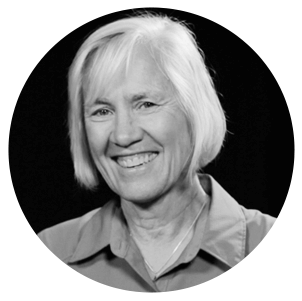 I encourage you to research and explore the World Water Crisis with the resources provided, and help enlighten your readers as you share. It’s easy to look at this global crisis and feel incredibly small, so let’s present a clear solution to our communities. There is hope waiting to be shared—and it starts with us. Each one of us is the drop that makes the difference. 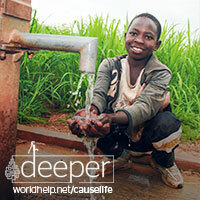 Make sure to follow along at worldhelp.net/blog as we share clean-water stories during the month of March. These posts are a great way to learn more about the World Water Crisis, stay inspired, and share with your online networks. We hope they inspire you as you advocate from your own spaces. Photos are a great way to share about our work in Uganda and the Rescue Homes initiative. We have collected photos for you to download and use during the month in your blogs.